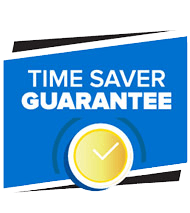 At Quick Lane, ® there’s a difference. You get extraordinary service for routine maintenance. Expect a full range of services performed by factory-trained experts who are dedicated to doing the work right the first time, every time. It’s no secret that drivers from Topeka and Lawrence want to get the most out of their new car. And why wouldn’t they? That’s why Laird Noller Automotive Group staffs an onsite facility that’s trained to keep Ford, Hyundai, Lincoln, and Mazda vehicles in tip-top shape. I like the service they gave and in a timely matter.I always had a pleasant experience when I come to Laird Noller Lincoln Mazda Hyundai.I will recommend your service center to anyone. 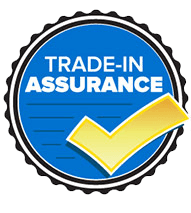 Hyundai did an absolutely amazing job helping with warranty protection assistance! They even went as far as contacting the company to get them to cover portions of what needed to be fixed! The part they helped to get fixed was over $1000.00 the vehicle was my mother and father in laws and this was absolutely perfect as they are on a fixed income and wouldn't have had that kind of money to spend. We are so appreciative for Hyundai's performance and assistance! Thank you again!! It is always a very pleasant experience no matter the reason you are there. They work very hard to make the oil change and tire rotation. Made an appointment to have my Mazda receive an oil change, which was done on time and in a professional manner. 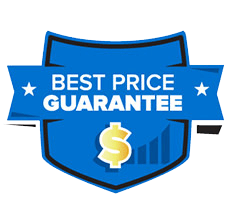 Have used the service department at Laird Noller Mazda since purchasing my car in 2013 and have always received excellent service when doing all required maintenance. Although I don’t agree with your findings your service center is a present experience. Thanks l would have rather you replaced my rear brakes I think 3mm is to thin to not be a safety issue. 11words said enough. Very fair in helping find issues with my truck. Be willing to actually give them a chance. Very good customer service. 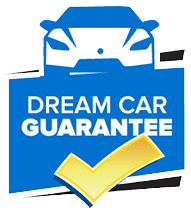 This is the best car dealership I've ever been to, they take care of you, they are so nice, they get it done, your work done in a timely manner. I'm very happy with Laird noller ford. Trading my car in was quick and painless. I had the car brought from Lawrence to Topeka because I will keep my business at this dealership. I gave Laird Noller 4 stars instead of 5 solely based on the amount of times we've had to take our car in for the same issue. We've taken the car in on 6 separate occasions since February for the same issue. That's been frustrating - however, Steve May and Wayne Stallbaumer have been wonderful to work with. They've been nothing but kind and professional in dealing with this issue and they've done everything in their power to make it right. They were very through on my truck. The adjuster had not seen all of the damage, but when they did the tear down they noticed some unseen damage. They worked with the adjuster and where able to get approval. Very happy with the end result. 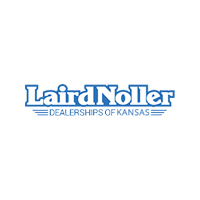 Laird Noller Automotive Group provides award-winning brands like new Ford, Hyundai, Mazda, and Lincoln for the greater Topeka, Lawrence, Manhattan, Junction City and Kansas City areas. Our friendly and professional staff will take you under their wings to get you the best price and fit for your family. We have a large selection of inventory, so whether it is a new or used car, you’ll be sure to find what you’re looking for. We carry it all, the latest Ford trucks, new and used sedans, SUVs, crossovers and hybrids. 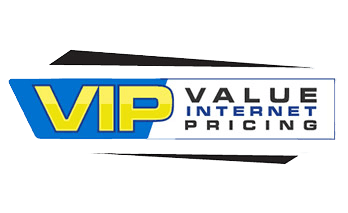 Feel free to check out our new and used inventory online or call us if you are looking for something specific.